What’s wrong with being an INTROVERT?? I had an interesting experience today. Have you ever stepped into a situation that catapults you back in time, that causes old memories and feelings (even hurts and injustices) to become fresh and new? In that moment it can feel like you haven’t made any progress at all, which of course isn’t true. I was at a book signing of a fellow author. Being an author, myself, I’ve done a few too many of those. I quickly realized after the first one, that I hated them. I hated being on display, disliked having to make conversation with people I didn’t know, and was embarrassed by the way I became tongue tied about a subject I was actually very passionate about. I continued doing them for a couple of years because that’s what authors are supposed to do, or so people said. Lack of book sales made me feel like a failure, and pushing myself to do something so uncomfortable made me feel like I wasn’t being true to myself. I know…this is where extroverts want to jump in and tell me I’m wrong, that if I just push past the fear, I’ll see results. That if I learn the tricks and techniques, I can actually become a confident speaker and a successful marketer. In other words, I can become like them (i.e. an extrovert). But what if I don’t become like them? What if I don’t want to? What if I decide to honor who I am and find a way to get the results in a way that’s unique to me, to my style, my personality, my comfort level? What if I do it my way? Just so you know, that’s exactly the way I AM doing it. 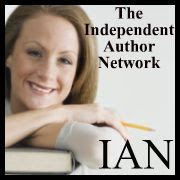 Rather than pushing against so many things that weren’t working and didn’t feel good, I gave up totally—to the point that I questioned selling my books at all. I took some time to find out what I really wanted and then found a way to line up with it. LAW OF ATTRACTION to the rescue!! As a result, I am now marketing my books in a way that works for me. I love what I’m doing and how I’m doing it. And I AM seeing results! But that’s another blog entirely. The point I wanted to make here is that there’s more than one “right” way, and if it doesn’t feel good for you, it’s NOT good for you. What really set me off today was a conversation I overheard. I observed a little girl, maybe 8 or 10, looking at some items for sale. 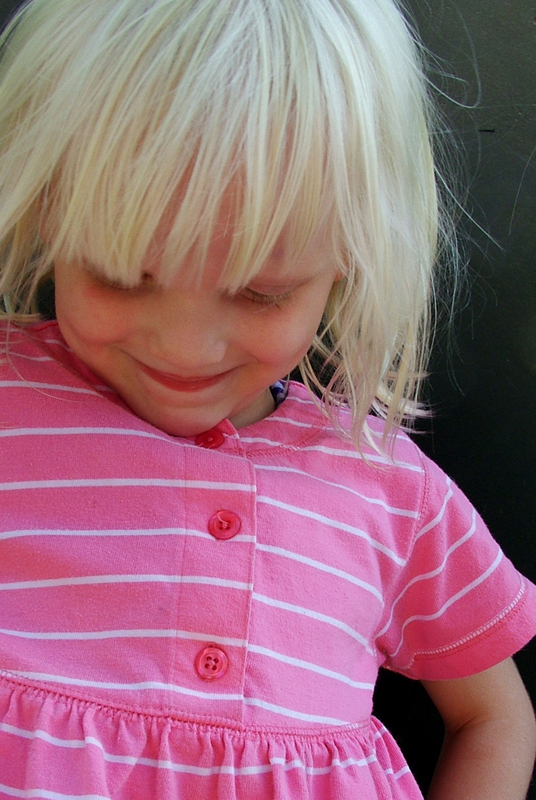 The mother was quietly browsing; the little girl was asking questions about the merchandise. An older couple was entertained by the child’s curiosity. It was their comments that ticked me off. Of course, I didn’t say anything to the couple. Being an introvert, I avoid confrontation at all cost. lol. Besides that, it was none of my business, and they have a right to believe whatever they want. But I couldn’t help thinking of what an insult it was to shy children everywhere. I want to embrace those children and tell them how wonderful they are. I want to tell them how much they are contributing just by being who they are. I also want to encourage them to be true to themselves and not give in to pressure to become extroverts by well meaning but misinformed adults. However, being an introvert, I won’t stand on a soapbox shouting what I believe. I won’t start a group to protest the unfair treatment of innocent children. Understanding Law of Attraction, I know those methods doesn’t work anyway. Instead, I’ll remind myself that they’re doing just fine, that they’re experiencing the contrast that will help them form their path in life. I’ll inwardly embrace them and tell them I’m proud of them—and while I’m at it I’ll tell that little girl in me that she’s doing just fine, too! For you introvert adults (you know who you are) I recommend Introvert Power, by Laurie Helgoe, PhD. An excellent, informative and life-changing read! It’s interesting how we learn. Aha’s come by various means. Reading other’s work can inspire new realizations. Meditating can open the door to inner guidance. Friends can offer well-timed advice. Nature (even an adorable puppy) can provide analogies fitting to where we’re at in life. Recently, I’ve gained great insight from reflecting on my past. As I looked back, selectively sifting through past memories and experiences, one stood out to me. It stood out for two reasons. One, because it was a particularly good memory; and two, because it was something that had served me well in the past that I wasn’t using effectively in my present. As a new Christian in my early twenties, I was eager to experience life in the safe, loving environment that an evangelical church offered. It was there I found true friendships with like-minded people; it was there I was first able to express my feelings and not be judged; it was there I met the love of my life, now my husband. It was there I learned about faith. Until that point in my life, I’d never really trusted anyone or anything completely (especially myself), but the all-knowing, all-loving God I was introduced to offered me the opportunity to try. I fully embraced the new feeling, like I’d been waiting my whole life for the experience of diving headfirst into new adventures armed with the confidence that my God was big enough to keep me safe and lead me to my greatest good. I look back fondly on those first few years of my Christian experience. In complete faith, we listed our house and prepared to move. To sum up, our house sold in 2 weeks, Ron’s company paid for our move (found out later they didn’t pay for another employee that moved around the same time) and they sold him an older truck for a dollar! (we only had one vehicle and needed two). We set off—Ron driving the Uhaul pulling our little car and me driving the half-ton truck. We arrived in Abbotsford two days later having made no arrangements for a place to live. After staying in a cute little motel with a kitchenette for the better part of a week, we found the perfect house to rent. We found out later that the vacancy rate was the lowest ever and 12 other couples had been to see the house the same day we did. The house had everything we wanted and the best neighbors we could have asked for. We’re still friends to this day. Now fast forward 21 years. Somewhere along the road, I lost that precious, naive, pure, innocent childlike faith. Don’t get me wrong; I’ve learned some very important things: I’ve learned that I create my own reality, that my thoughts are vibrations I’m emitting, and that I receive back exactly what I put out there. I’ve learned that I am God, that I’m connected to All That Is. But when it comes to trusting ME, the faith isn’t as strong, the trust isn’t as unwavering as it used to be. Bottom line: I threw out my all-encompassing faith when I turned my back on a version of God that turned out to be judgmental and inconsistent. What is trust anyway? If you think about it, trust is really just Law of Attraction at work. Two decades ago, I believed without a doubt that everything would work out all right and it did—in fact, better than I had dared to imagine. I got back exactly what I put out there. Somewhere along life’s path, however, doubt knocked on the door, and I invited it in, gave it a room and offered it dinner. Now I want to recapture that trust. I want to taste again that feeling of jumping off a cliff (I’m talking figuratively here. LOL) and knowing the parachute will not only open, but will take me on a scenic adventure, showing me life from breathtaking heights and panoramic vistas. I want to have the same trust in ME (my Greater Self) as I did in the God of the bible. They’re one and the same. It’s only my perception that’s changed. I have some more to say on this subject. I’ve received some interesting aha’s and I’ll try to sum then up in my next post. Ahhh…jet-lag! It’s 3:00 AM and I’m wide awake. My body’s assuring me that it’s time to get up; my brain is clicking into gear. Some small part of my mind wants to argue, but it’s not going to win. As I was laying here in the dark, I remembered a picture Ron snapped as we passed through the Alps on our way from Milan to Genoa. 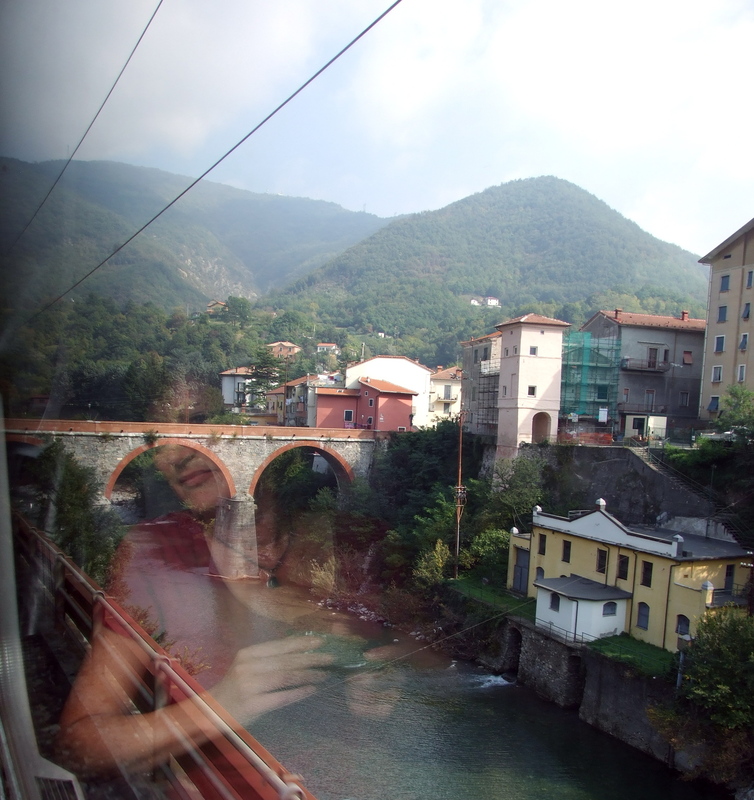 With my face reflected in the train window and a picturesque little Italian village in the background, it serves a perfect image for my reflective thoughts on our trip. I’m sure more insights will reveal themselves as the days and weeks pass, but some interesting thoughts surfaced this morning and I wanted to share them here. A few days ago Ron asked me if I felt this trip had been all I’d expected. I hesitated, not wanting to sound negative, because in so many ways the experience had been phenomenal, but I had to be honest—both with him and myself. I had some desires, some goals for the trip that just weren’t met. I wanted to write more. 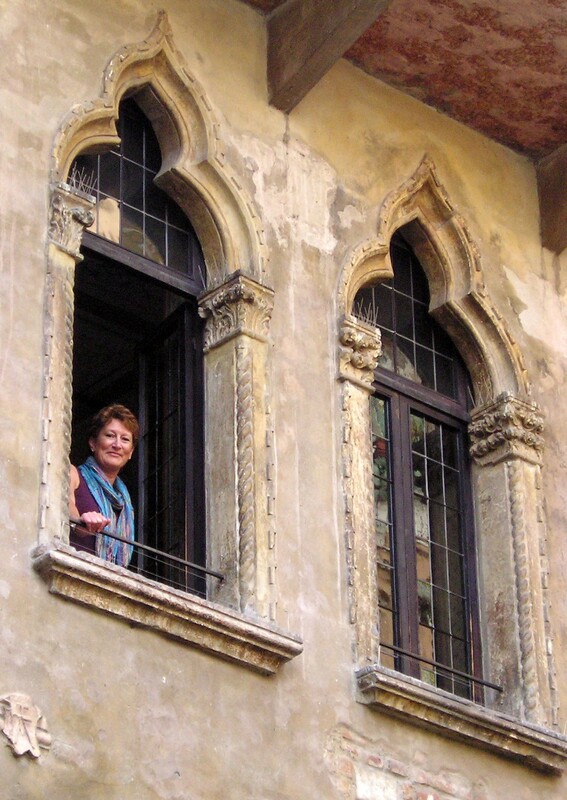 I’d imagined spending delicious hours in some sun-drenched piazza, on a hill overlooking the Tuscan country-side, or on our cruise-ship balcony writing to my heart’s content, letting the people, the beautiful scenery and the ancient sights inspire a flow of words like never before. Despite the hastily scribbled notes in my journal during the day and then trying to decipher my chicken scratch and transform it into coherent sentences before I uploaded it to my blogsite in the evening before I fell into bed exhausted, that didn’t happen. As I wrote before, it was no one’s fault but my own. I made my choices. I set the pace. I held the leash. Other than a few attempts on my part to counteract that, nothing changed. I simply couldn’t justify indulging myself in that way. This was first and foremost our anniversary celebration and I truly wanted to spend the days with Ron and experience things together. That I did and, consequently, I hold no regrets on that account. It will be a time we look back on and treasure for many years to come. Is it possible that I was trying to find myself because that seemed like the appropriate thing to do on a trip that was, for us anyway, so out of the ordinary, so grand, so much a fulfillment of years of dreaming? If I went there trying to find myself, I think what I’ve discovered is that I wasn’t really lost!! There’s nothing available there that I don’t have access to here. In fact, I write much better here where I have my routine and my solitude. The experience has, however, broadened me, deepened me, and stretched me in ways that will undoubtedly add to the quality of my future writing. Suddenly, I realize that it was all it was meant to be (all that I created it to be) and more. We were divinely guided (and we both understand even more that we are the ones ultimately doing the guiding!) We enjoyed ease and effortless flow as we let the trip unfold before us. So many times, we ended up in just the right place, bumped into just the right person or stayed in just the right location. The weather was a cooperative component—mostly sunshine, but not too hot. Train schedules serves our purposes—no long waits. A desire to leave several copies of my novels in Europe resulted in us connecting with fascinating people (a couple of them, authors). I’m thrilled to say that two copies of each of my books are in Italy, one copy of each is making it’s way back to the UK and a copy of each stayed with a delightful hotel receptionist we met in France. Over-all it was a syncronicity that we couldn’t have made happen had we not been trusting our greater Selves. So as I reflect, I see that I ask too much of myself sometimes, I tend to overlook the plenitude of small gifts that constantly line my path. I can never be lost, never get disconnected from who I really am. And above all home is a wonderful place—one that I will be happy to come back to again and again, no matter where I wander. Thank-you, Italy, for allowing me to rediscover such basic truths!